If you have flaws or imperfections in your smile, porcelain veneers can literally change your life. At Dolan Dental, we understand the close link between the appearance of your smile and your self-confidence, which is why we offer porcelain veneers in Wethersfield to provide you with a way of transforming your smile in just 2 dental visits. Dr. Thomas Dolan and Dr. Brendan Dolan are a team of dentists who are experienced in cosmetic dentistry and transforming smiles. Keep reading to learn more about porcelain veneers and how they can change your smile into your ideal set of teeth. Are you ready to give your smile a complete makeover? 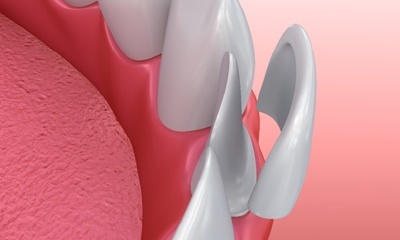 A brand-new, custom-made set of porcelain veneers could be the perfect choice! Veneers are personalized, extremely thin ceramic restorations that are designed to fit over just the visible surfaces of certain teeth. As a result, they hide years of flaws from view behind a new, imperfection-free appearance. They offer patients a comprehensive way to correct the appearance of one tooth, multiple teeth, or even a whole smile to give you the appearance that you’ve always dreamed of. At Dolan Dental, the process of designing, creating, and placing your new veneers typically takes 2-3 appointments. During the first appointment, one of our doctors will discuss what your preferences and goals are for your new smile with you; we will also prepare the affected teeth and take detailed impressions, which are sent on to a trusted dental laboratory. In the interim, our team will provide you with a temporary veneer so that you can continue to eat, speak, and smile like normal while waiting for your new, permanent restoration. Once the new veneer has arrived at our Wethersfield, CT office, we’ll invite you back for final adjustments and placement. 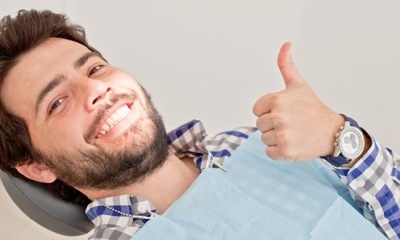 It’s our goal that your brand-new veneer will look and feel just like your natural teeth. Confidence: Porcelain veneers will give you the confidence boost that you need to make important impressions in your personal and professional lives. Healthier diet: Veneers will restore your biting power if you have decayed or damaged teeth, allowing you to eat a more well-rounded diet. Stain-resistant: Dental porcelain is stain-resistant, which will make it much harder for your new smile to discolor in the future. Naturality: Porcelain veneers are made to look and feel just like your natural smile, allowing for a more youthful and healthy appearance. To get the most out of your porcelain veneers, it’s important that you know how to care for them. 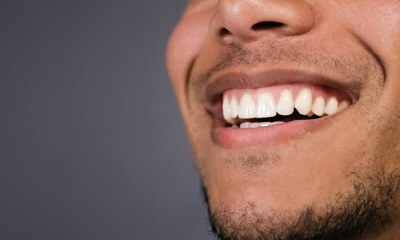 The good news is that veneers don’t require extra care or additional tools compared to your normal at-home routine. However, it is still important to brush and floss your teeth daily. You should also visit our office regularly for dental checkups and cleanings to ensure the longevity of your veneers. Please contact us today if you’re interested in learning more, or if you’re ready to schedule your first appointment.